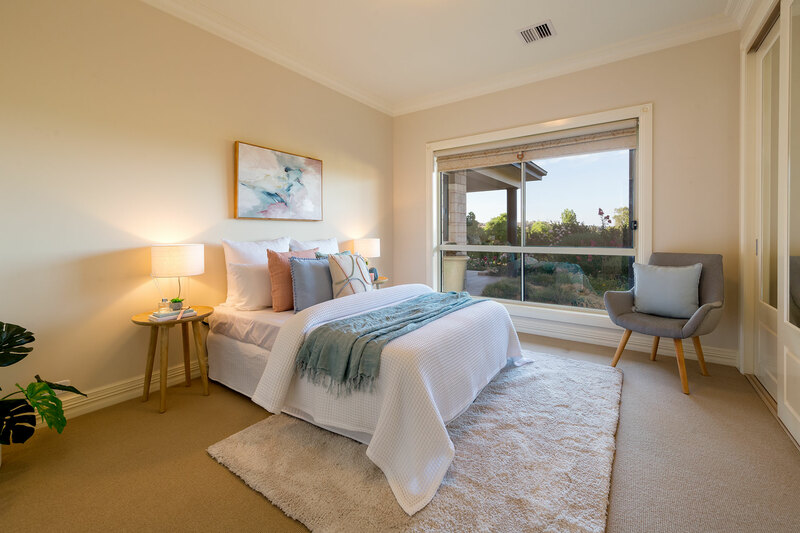 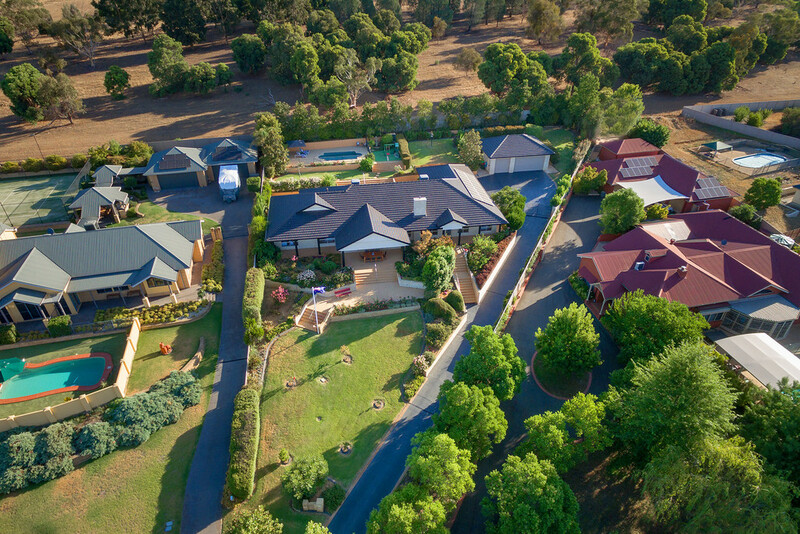 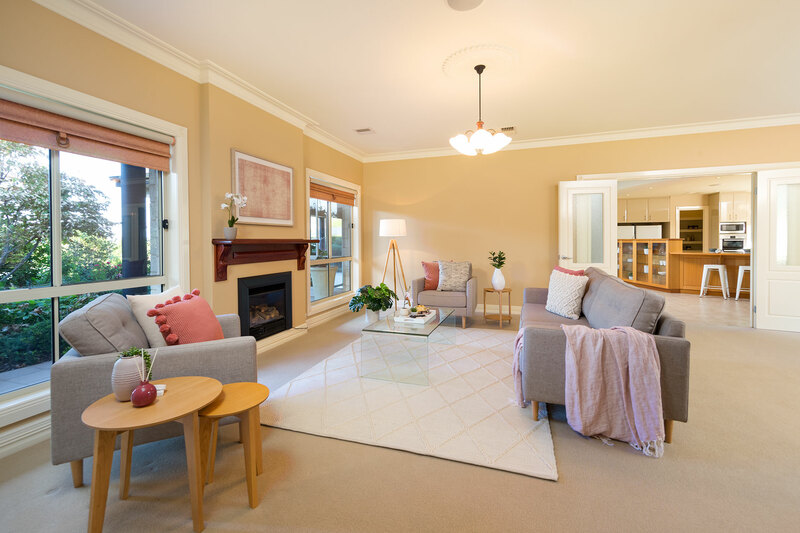 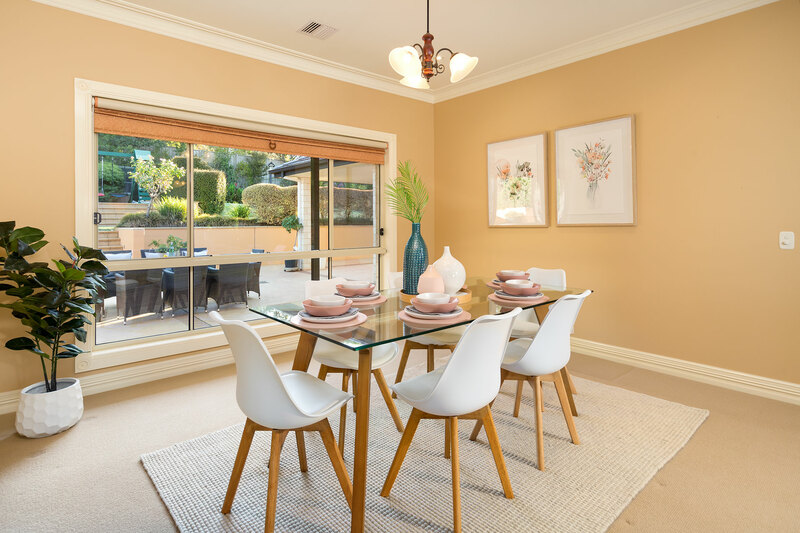 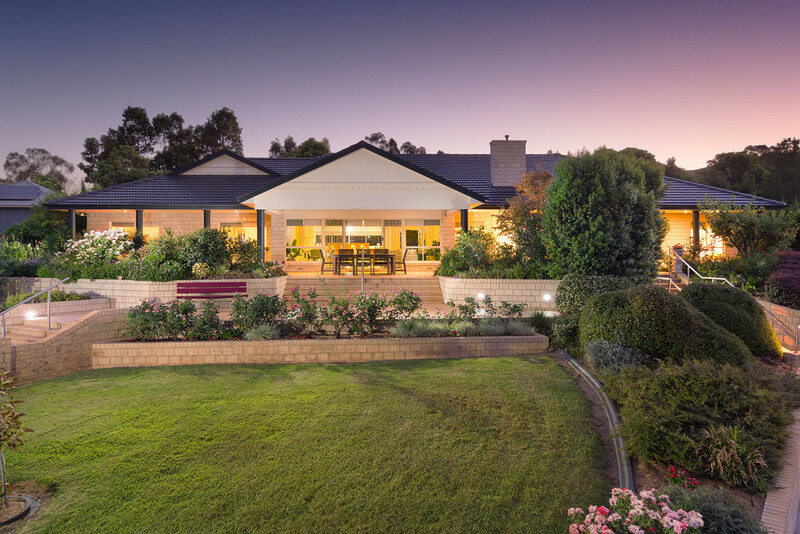 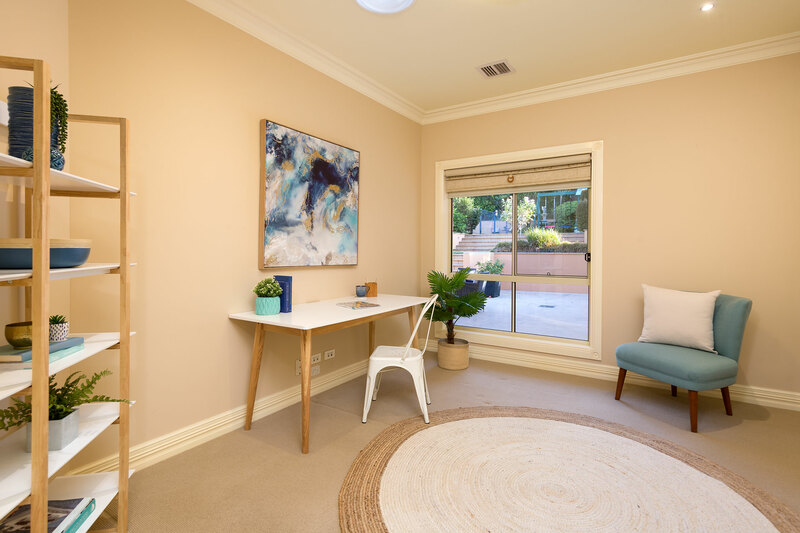 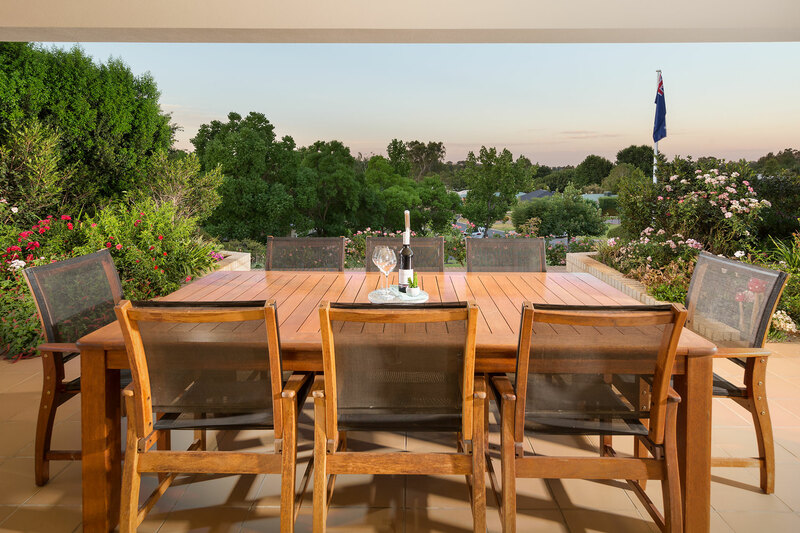 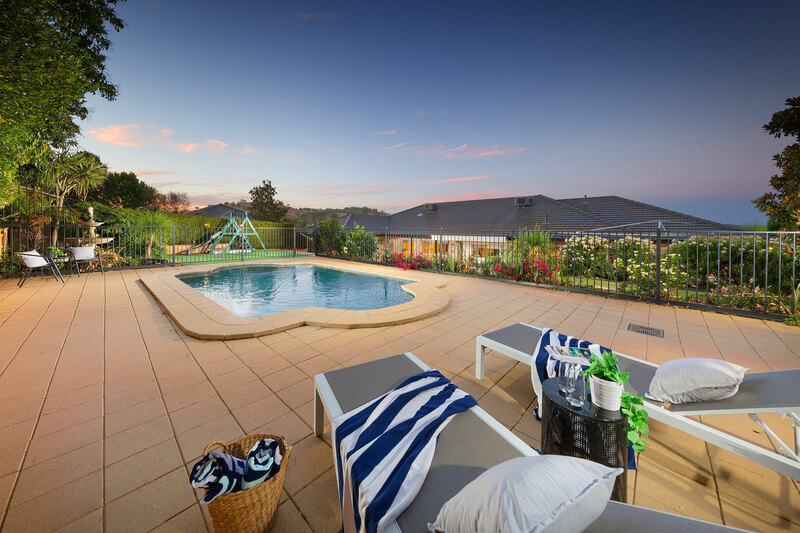 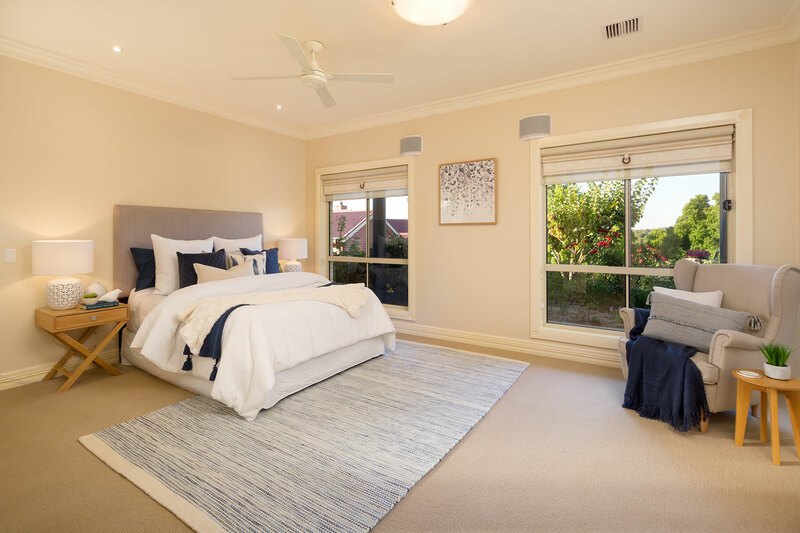 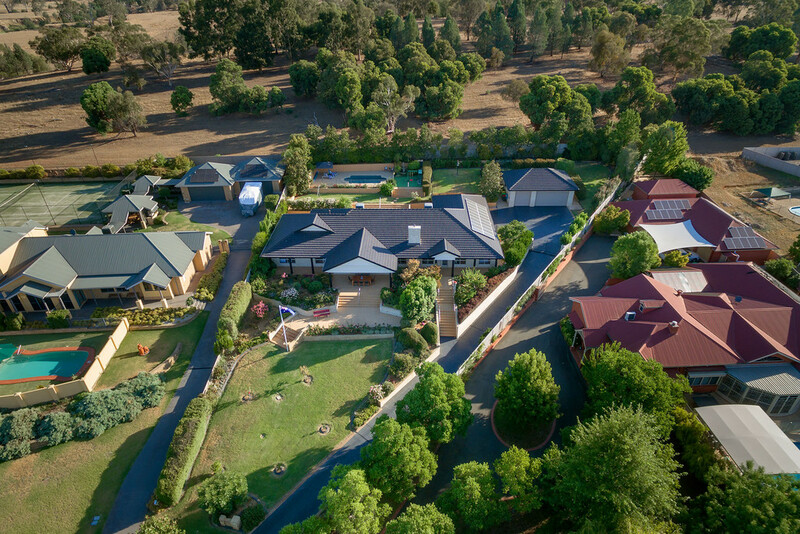 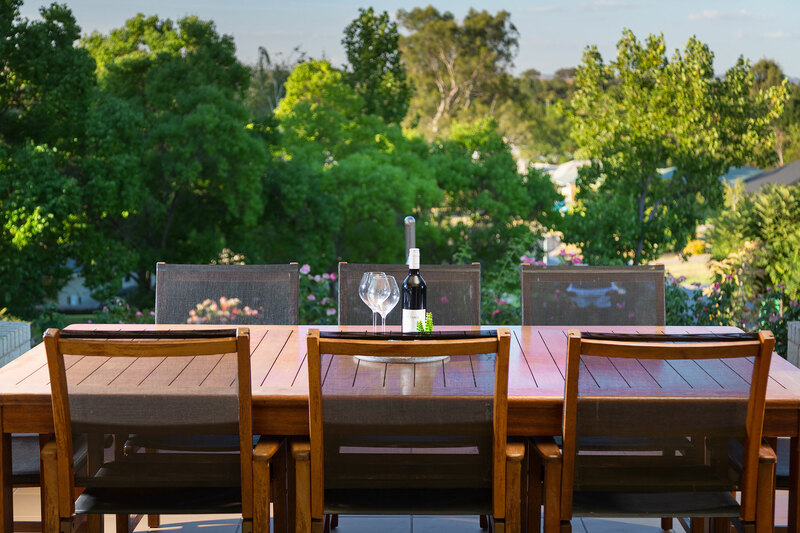 Sitting at the top of a gently rising court in Wodonga's most prestigious estate, this Award Winning Master Built home is one of the finest offerings to the market in recent times. 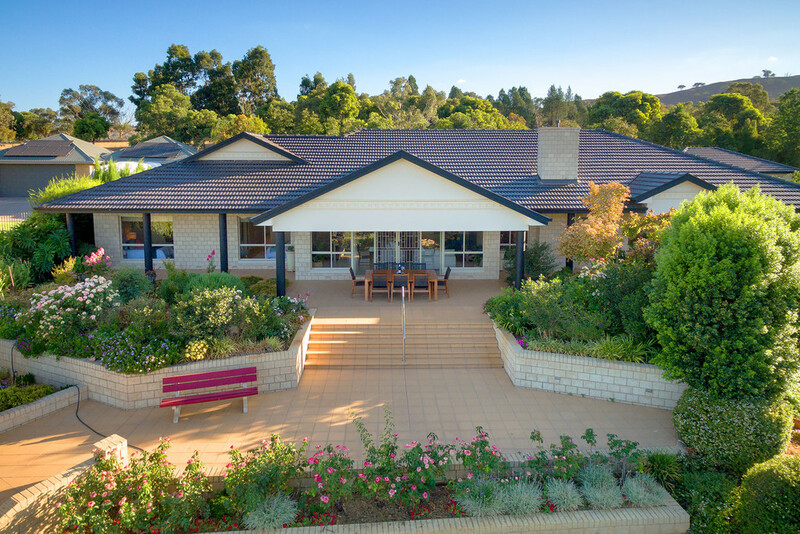 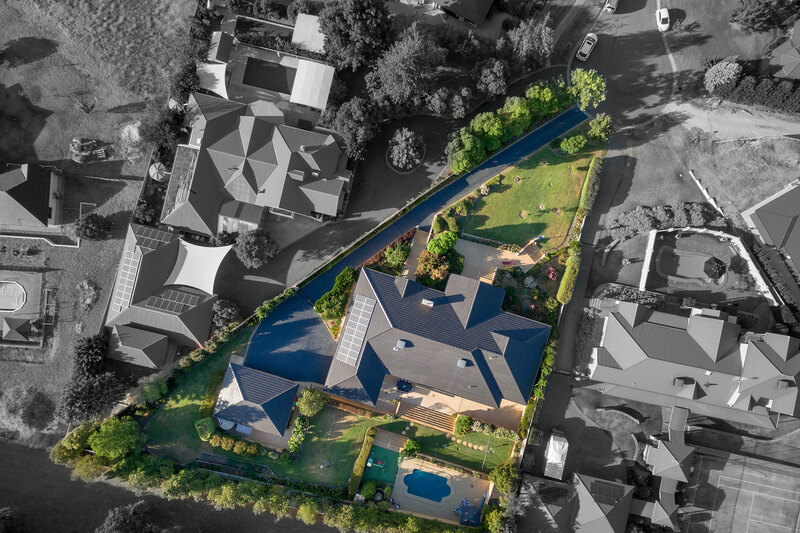 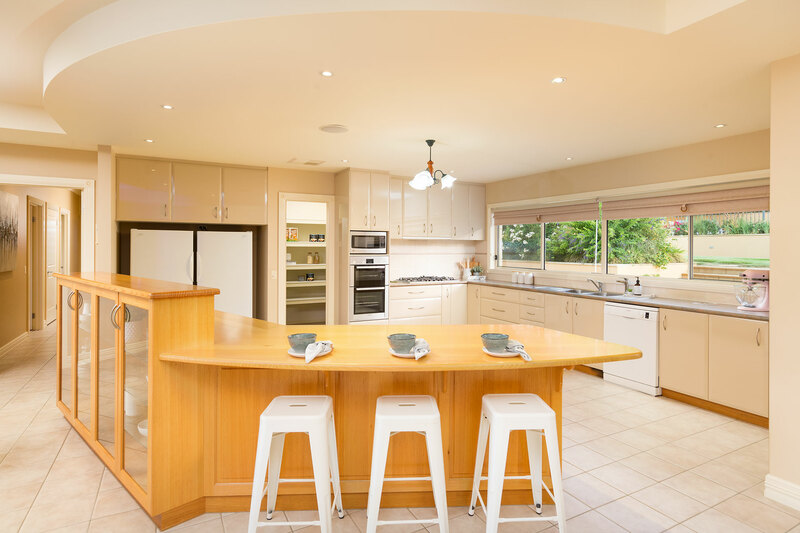 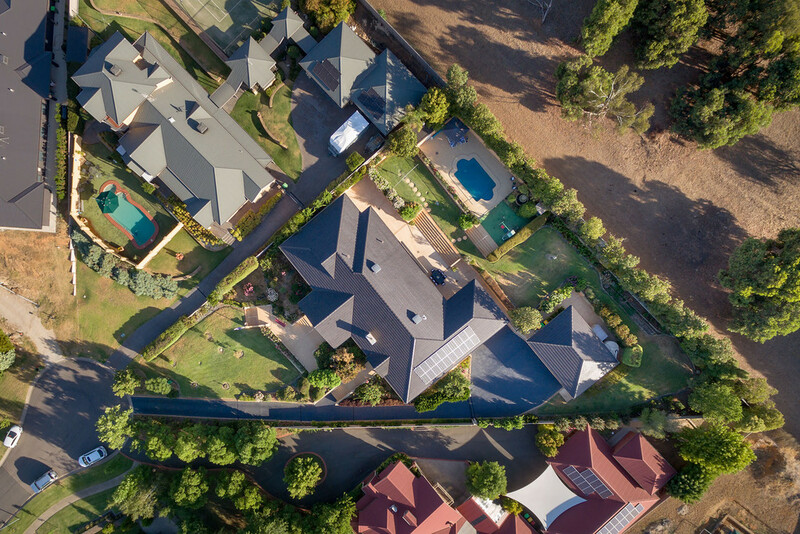 Providing unsurpassed luxury and set on 2545m2 of beautifully landscaped grounds, this home offers 50 squares under roof comprising 31.83 Sq's living, 11.83 Sq's of outdoor living and 6.25 Sq's of carport. 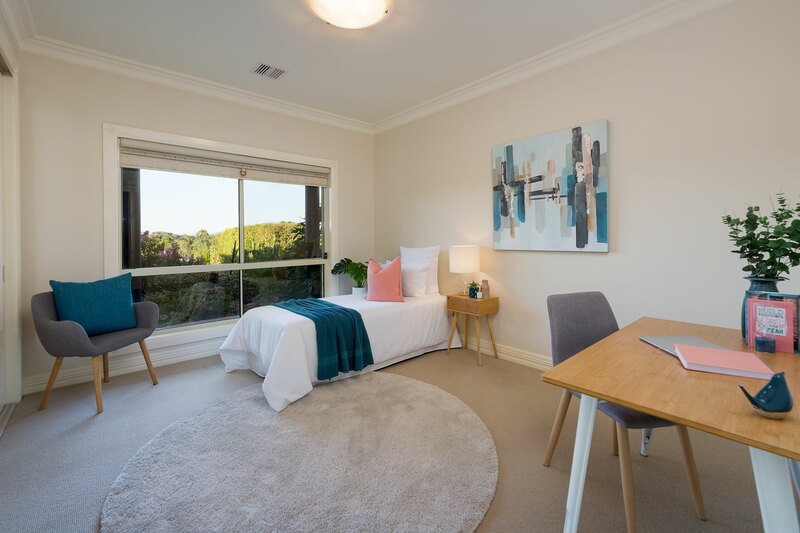 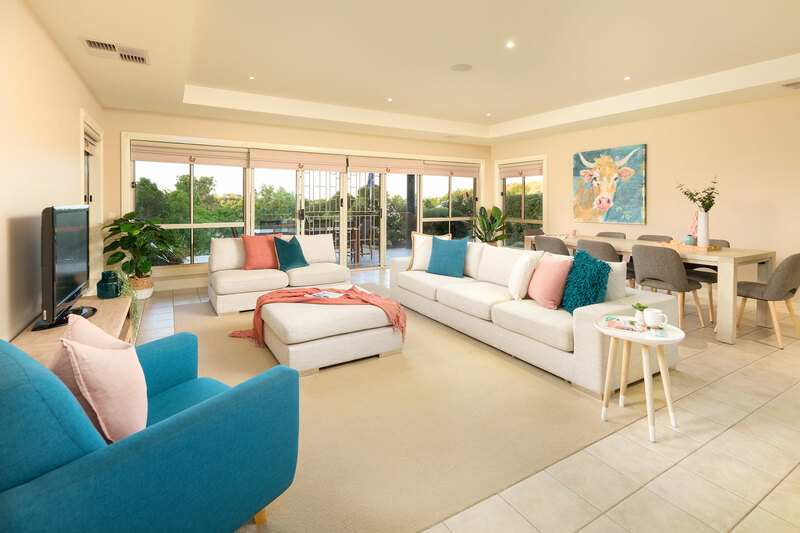 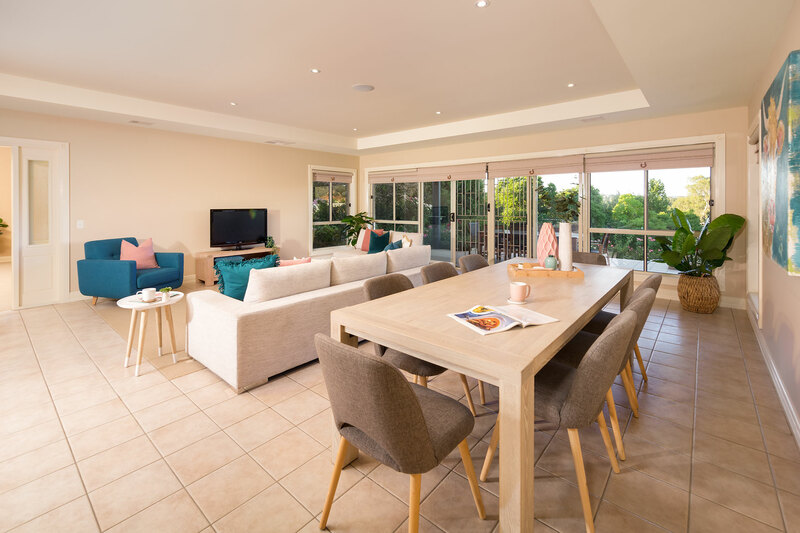 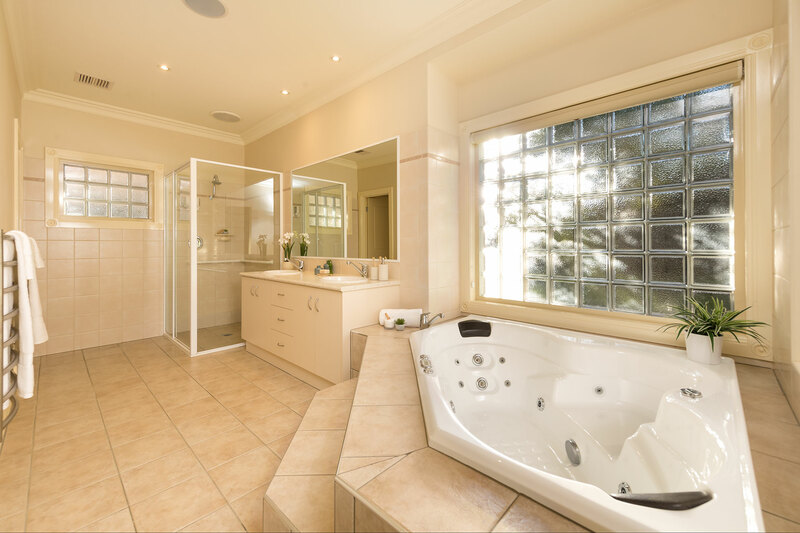 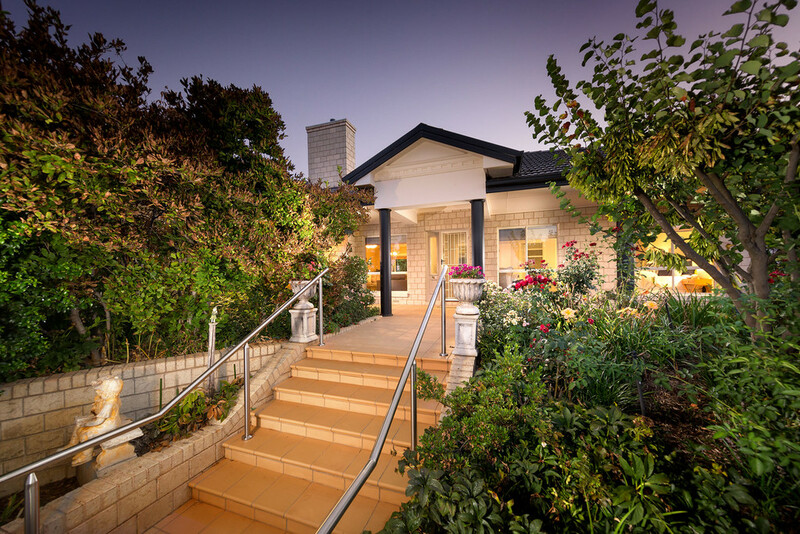 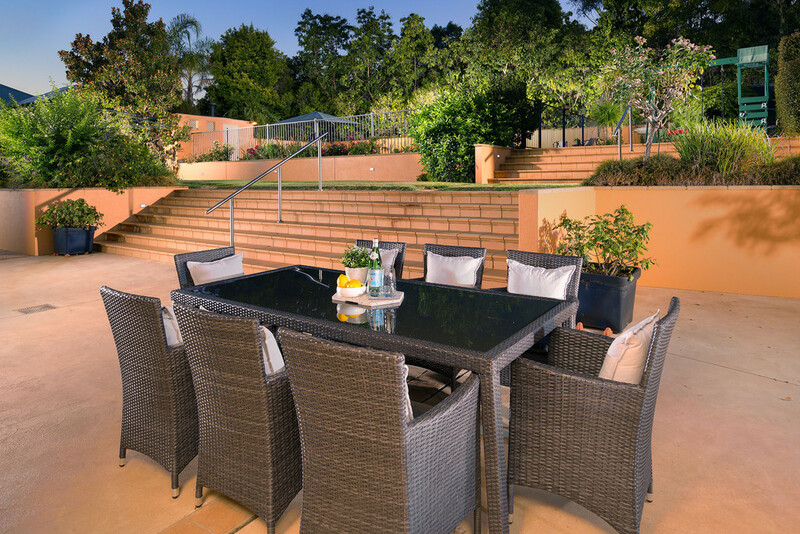 Features include 4 bedrooms with generous master, superb ensuite and walk in robe, 3 expansive living areas that offer lovely views across the gardens to the north while the superbly appointed kitchen looks out over the terraced rear yard featuring heated pool, children's playground and extensive gardens. 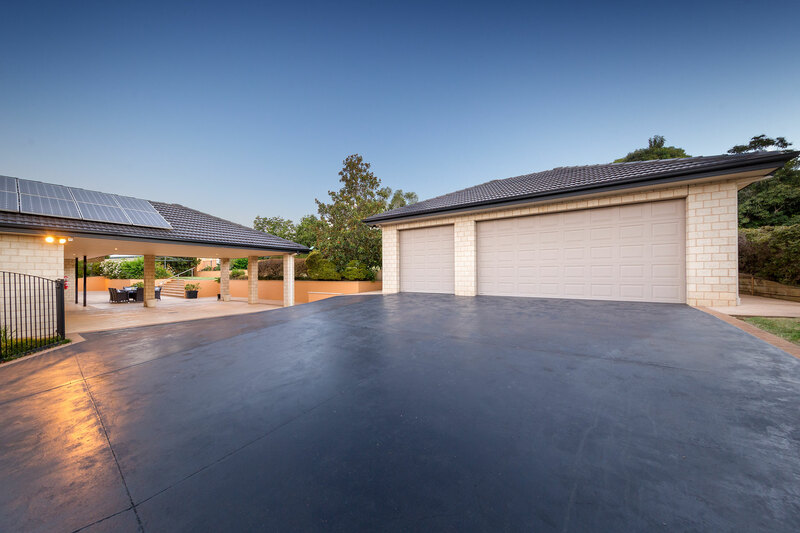 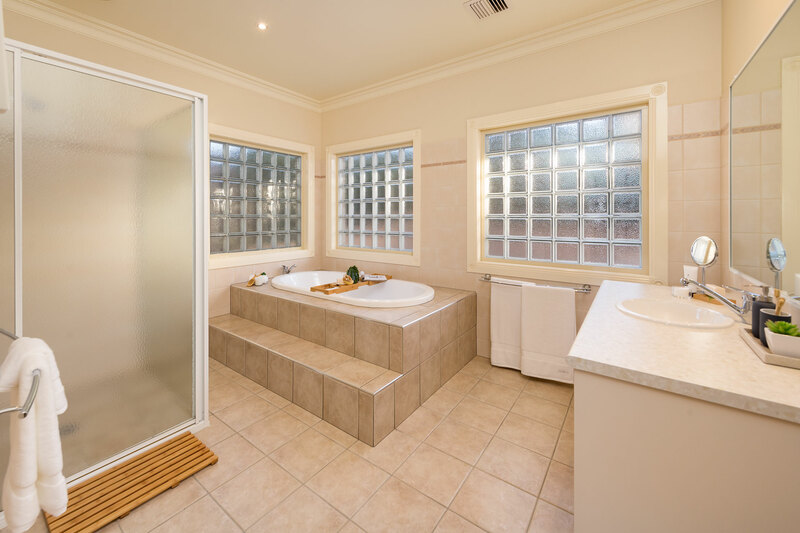 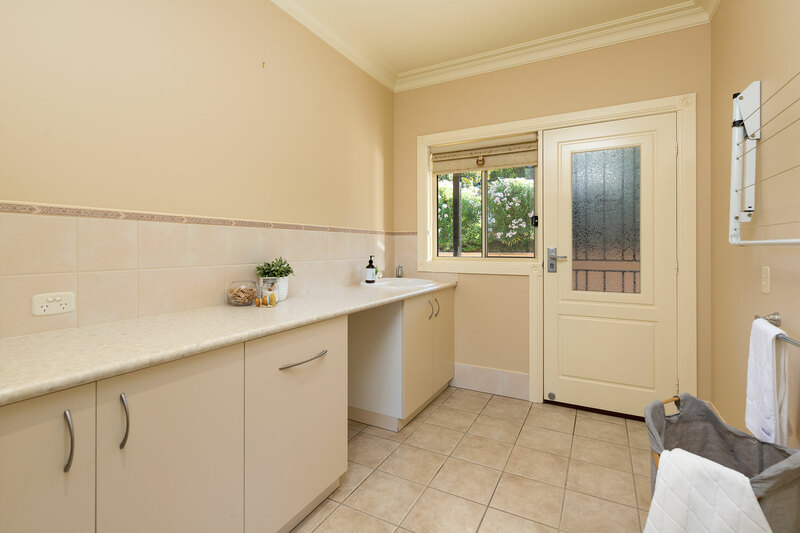 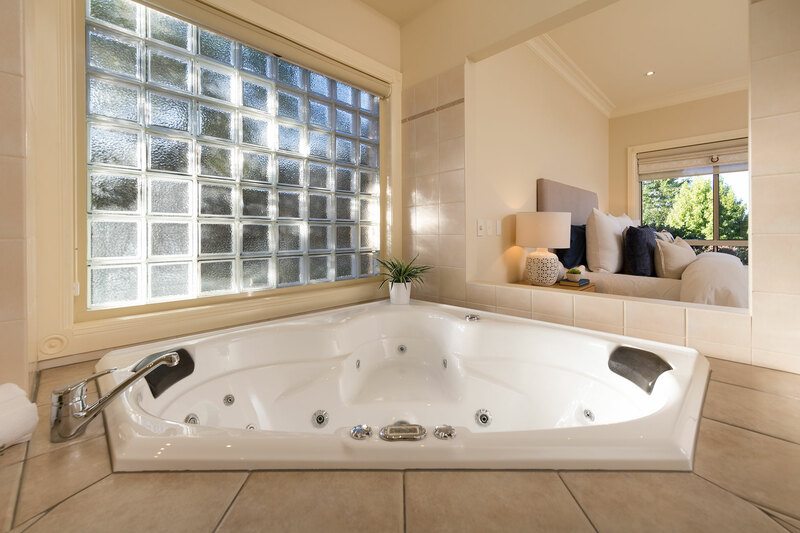 Ample accommodation for the cars, caravan or boat is provided for with the 5 car, triple door garage and 7m x 7m carport with extended height access. 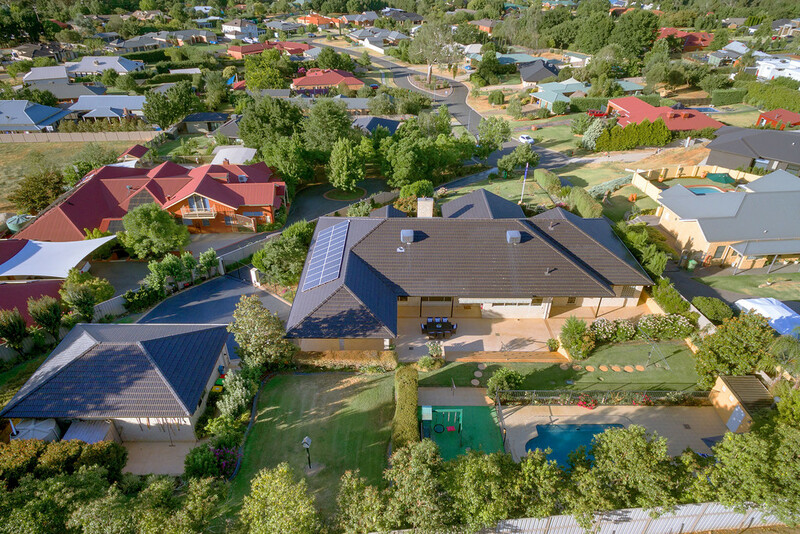 Living cost reductions are also achieved through a water bore providing full garden watering and 5Kw back to the grid solar system.